The 2nd annual New South Comedy Festival is a 4 day comedy event produced by the Alchemy Comedy Theater. Over 100 improv, sketch, and stand-up performers from across the country head to Greenville, SC November 11-14th! Featuring guests from NYC, Chicago, Orlando, St. Louis, Atlanta, Savannah, Iowa, Chapel Hill, Charleston, Raleigh, Charlotte, Greensboro, and right here in the Upstate. Check out the shows page for a full list of acts. We will also be running a dozen improv and sketch workshops from Friday to Sunday. 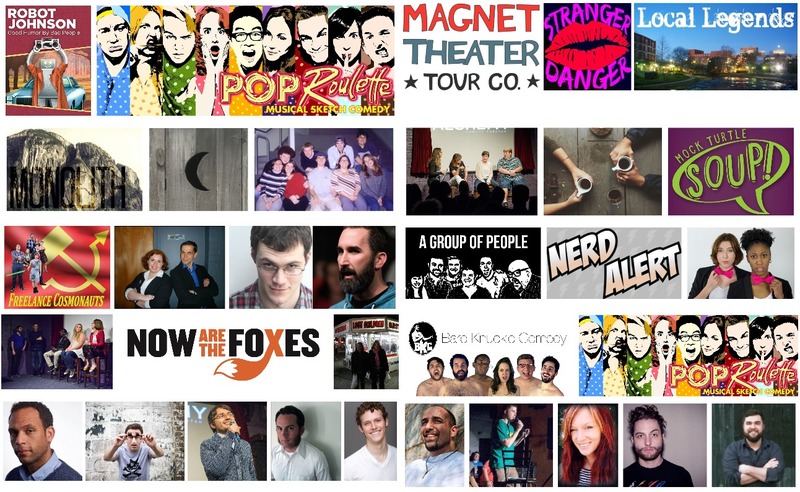 Headlining instructors like the Magnet Theater TourCo (NYC), Pop Roulette (NYC), Zach Ward founder of the DSI Comedy Theater (Chapel Hill), and Brandy Sullivan co-founder of Theatre 99 in Charleston, SC. Check out the workshops page for a full list of descriptions and times. 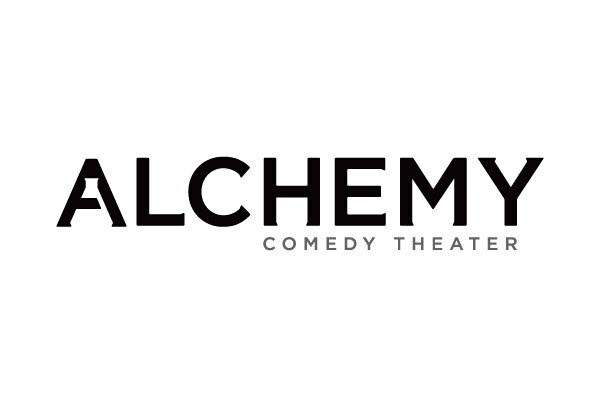 All shows will take place at the Alchemy Comedy Theater in beautiful Greenville, SC. Last year almost every show sold out. You can pre-purchase tickets online here.